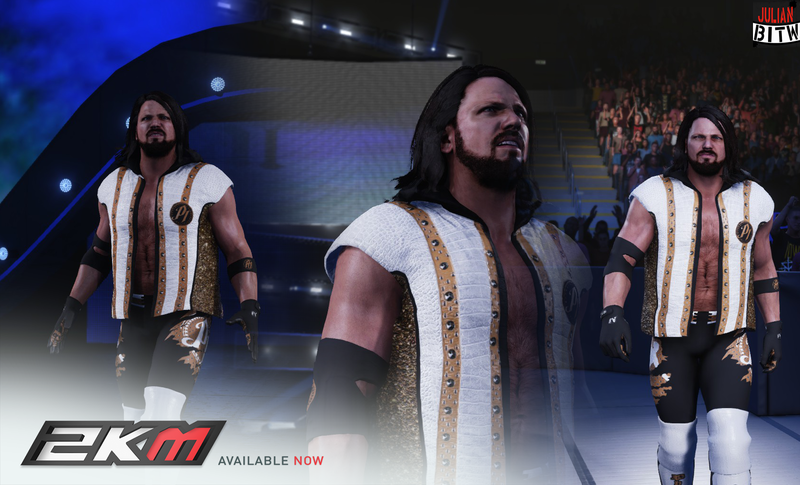 WWE 2K19 "AJ Styles Wrestlemania 35 MOD"
Thanks for the AJ dude. Can you upload this updated GFX for Seth. It's different form the other because this one actually has the fire when the music hist burn it down.